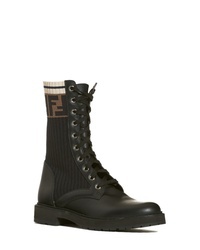 Fendi Rockoko Chelsea Sock Combat Boot $890 Free US shipping AND returns! 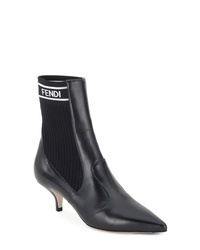 Fendi Cutwalk Zucca Bootie $1,190 Free US shipping AND returns! 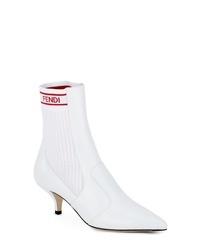 Fendi Cutwalk Bootie $1,190 Free US shipping AND returns! 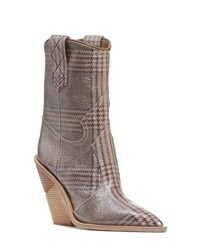 Fendi Cutwalk Plaid Bootie $1,190 Free US shipping AND returns! 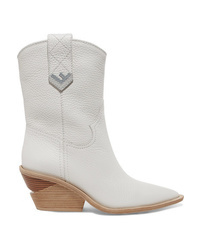 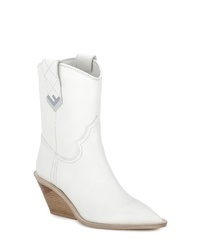 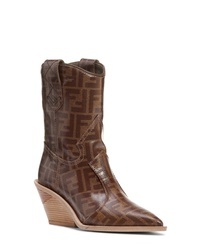 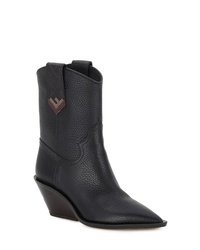 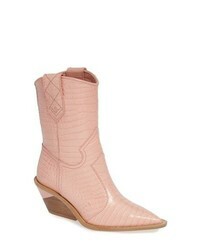 Fendi Rockoko Bootie $950 Free US shipping AND returns! 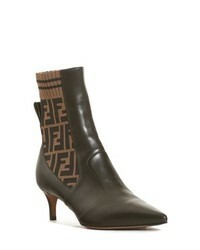 Fendi Rockoko Pointy Toe Bootie $990 Free US shipping AND returns! 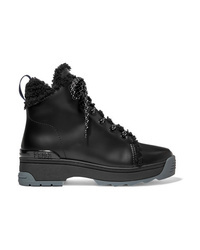 Fendi Cutwalk Mid Boot $1,190 Free US shipping AND returns! 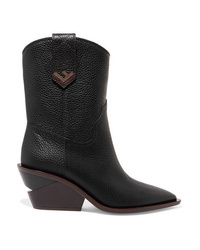 Fendi Textured Leather Boots $1,190 Free US shipping AND returns! 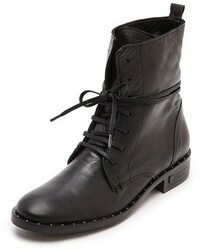 Fendi T Rex Shearling Lined Leather Ankle Boots $990 Free US shipping AND returns!